Adam and Angel are ‘unsung heroes’. 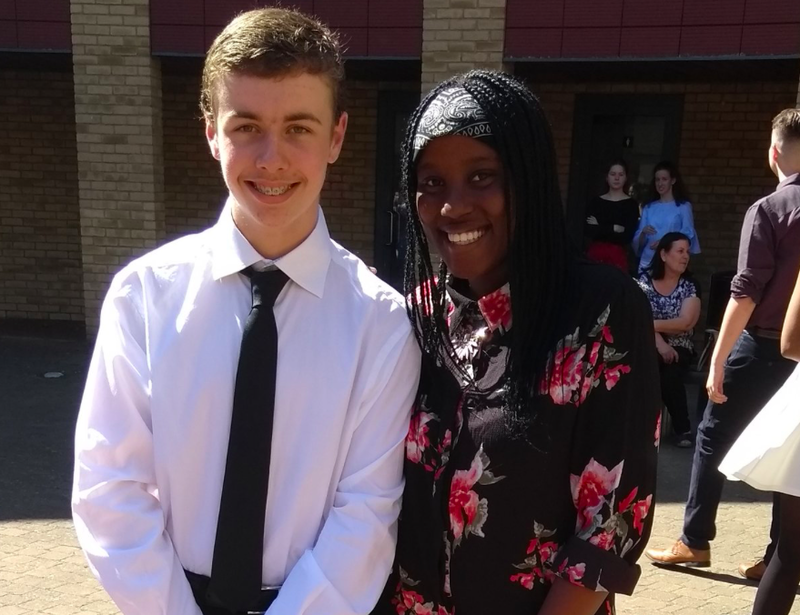 They have significant caring roles in their own families but use their experiences to promote the needs of other young carers by mentoring, raising awareness, advising the local NHS, and lobbying MPs. Since he was nine years old Alex has spent five hours a day caring for his mum, nan and granddad by cooking meals, cleaning, changing dressings and more. He spends his limited spare time raising awareness of other young carers, for example by organising a Young Carers Week in his college. Ethan is 13 and his physical challenges haven’t deterred him from helping others. Ethan's social action and extraordinary commitment helped raise awareness of the plight of refugee families in London.